Our pets a valuable and loving part of our families. So, why should they get pushed to the sidelines when health concerns starts to arise? 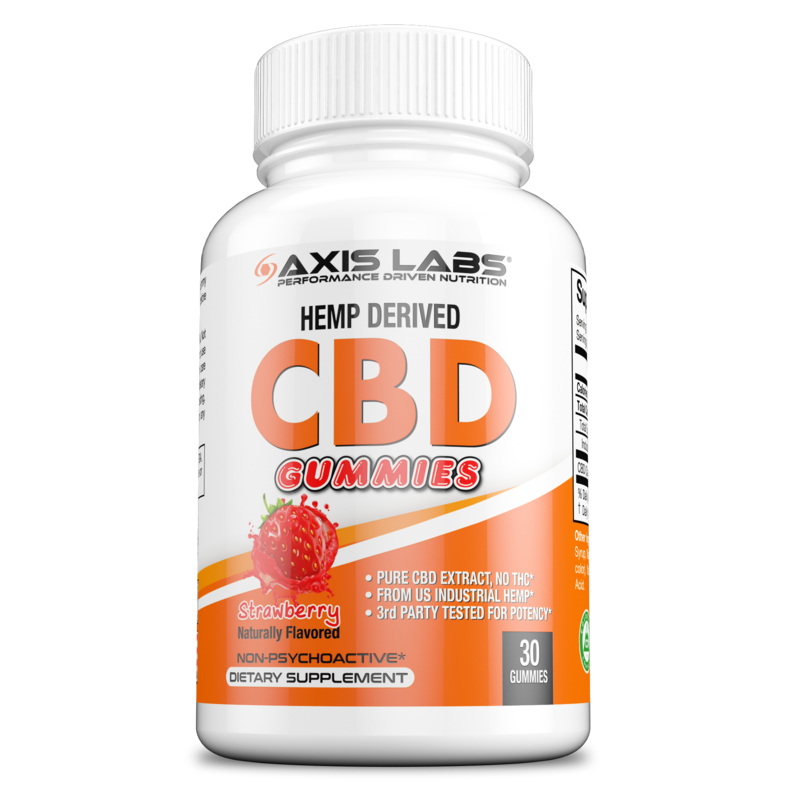 With Axis Labs new CBD for Pets, we are able to ensure that pets can enjoy the same natural healing effects of this hemp-derived compound as their owners! Everyone has tried to force feed their pet medication, only to be left with a hand full of slobber and a peanut butter coated pill on the ground. Axis Labs CBD for pets completely eliminates this grueling process. We’ve created a delicious bacon flavored oil that can be added to your pet’s food. We recommend coating the pet’s food with a full dropper of our Bacon CBD Oil for breakfast and dinner. The taste is so good that every pet will be anxiously awaiting each and every meal they are served! Our CBD oil for pets is derived from the same Kentucky-grown industrial hemp as our other incredible CBD oils, tinctures, and creams and is compliant with the Agricultural Act of 2014, also known as the 2014 Farm Bill, as well as the 2018 Farm Bill. This ensures that your pet receives the highest quality American-grown CBD oil on the market. Our CBD for pets is completely full spectrum, granting every pet the benefits of an array of natural cannabinoids, rather than an isolation of one. The best part however, is that our CBD oil for pets contains a near-zero percentage of THC; meaning that no pet will experience a disorienting “high” after taking this CBD oil. Available in a 1 oz dropper and containing 250 mg of CBD in total, our Bacon flavored CBD oil for pets is guaranteed to be of the highest potency and quality, and is one of the most delicious tasting pet CBD oils on the market. It is time to start treating every pet with the same love and care that one would a son, daughter, mother, or father, because when it boils down to it, that’s what pets are, family.